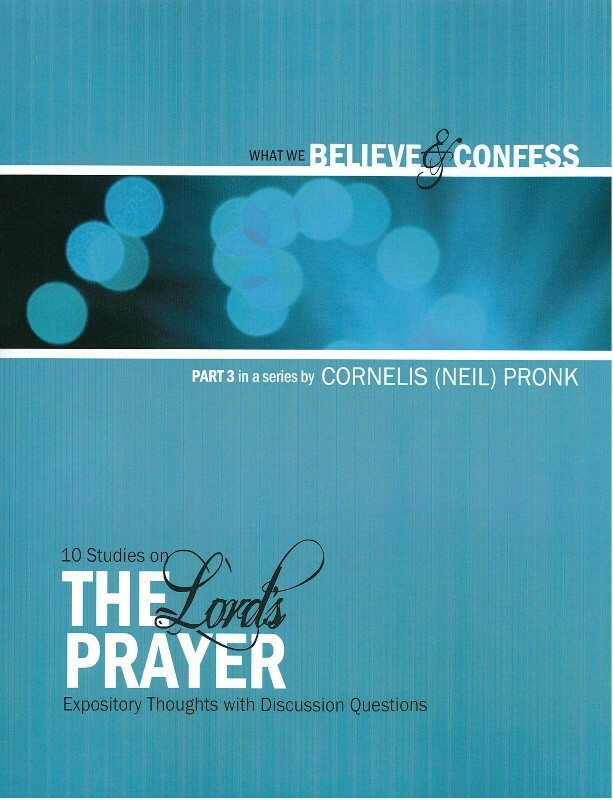 With the Lord's enabling grace, Pastor Cornelis Pronk has written a series of very useful lessons to help ground the experienced and seeking Christian in the basics of biblical Christianity. May God bless this introduction to God's enduring gift of law to mankind. These ten commandments are as relevant today as they were when first given.